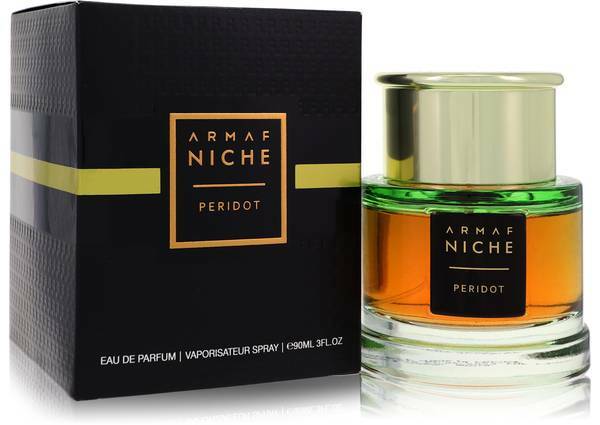 Armaf Niche Peridot Perfume by Armaf, Experience the gorgeous fragrance that is Armaf Niche Peridot perfume for both men and women . With just a spray or two, you will instantly feel ready to conquer the day with a fresh sense of beauty and confidence. 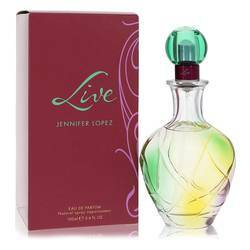 This floral fragrance begins with a lively set of top notes consisting of pink pepper, bitter orange, petitgrain and mandarin orange. The scent then blossoms with a floral bouquet of heart notes with jasmine, ylang-ylang, tuberose, honeysuckle and Read More Read More musk before coming to a finish with vanilla, patchouli, benzoin and woodsy notes. Spray on some of this delightful fragrance and you’ll be feeling your best in no time. 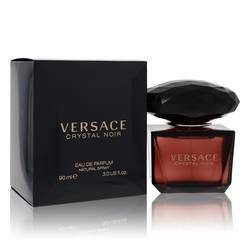 This luxurious fragrance was released by Armaf, a United Arab Emirates based fragrance house founded in 2015. With over one hundred fragrances and perfumes in its collection, this perfume designer is known for its high quality scents. This perfume comes packaged in a stylish cylindrical green bottle with a golden cap. All products are original, authentic name brands. We do not sell knockoffs or imitations.